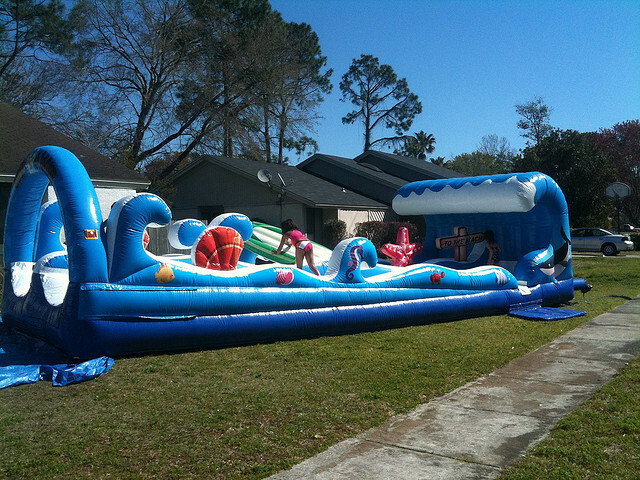 Used Wet or Dry) 19 FT L X 16 FT W Exciting for any party. 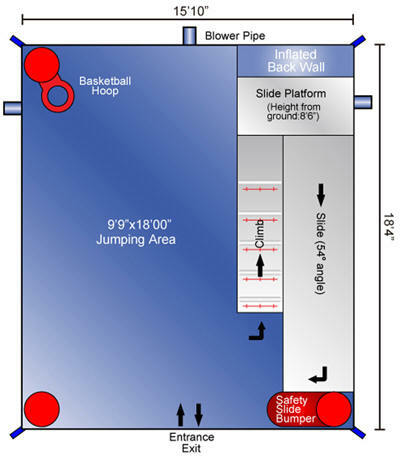 9 X 18 jumping area, basketball hoop, climbing wall, and a 8 FT slide with a bumper. 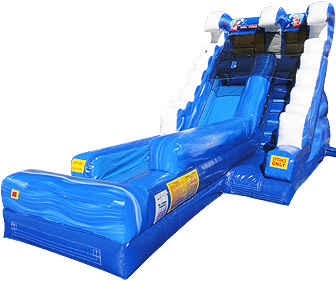 Slides and combos rental range from $199.95-$299.95 for the day! 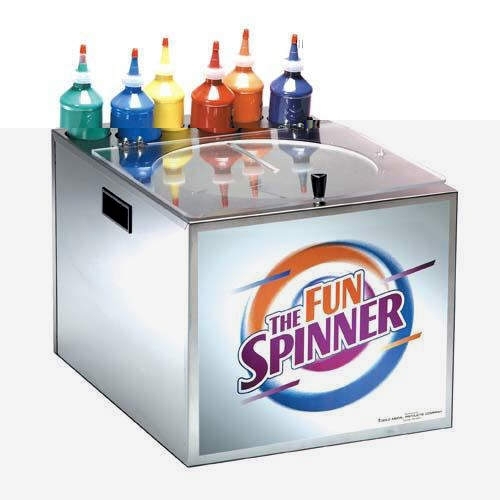 Includes delivery and setup – NO HIDDEN FEES! Package Prices available when ordering more than 1 item! 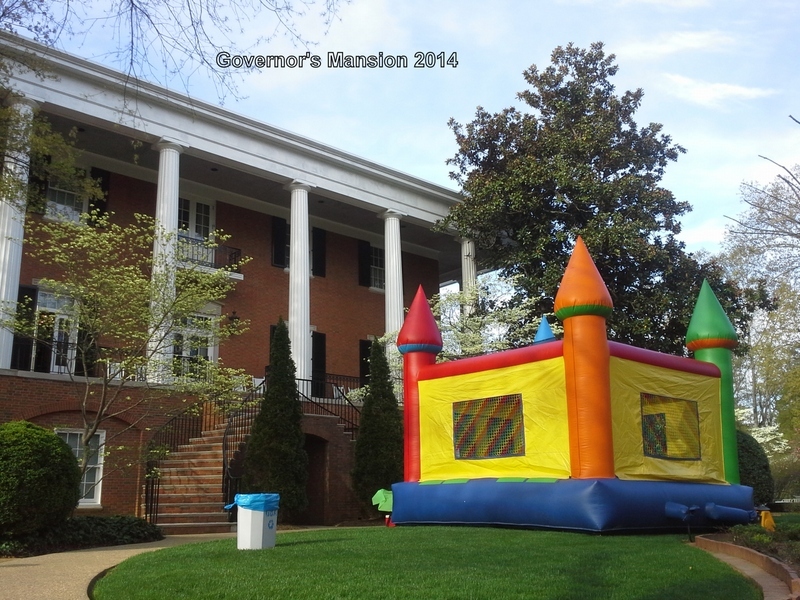 TEXT “item choice” and “event date” to 678-770-9280 to check availability! 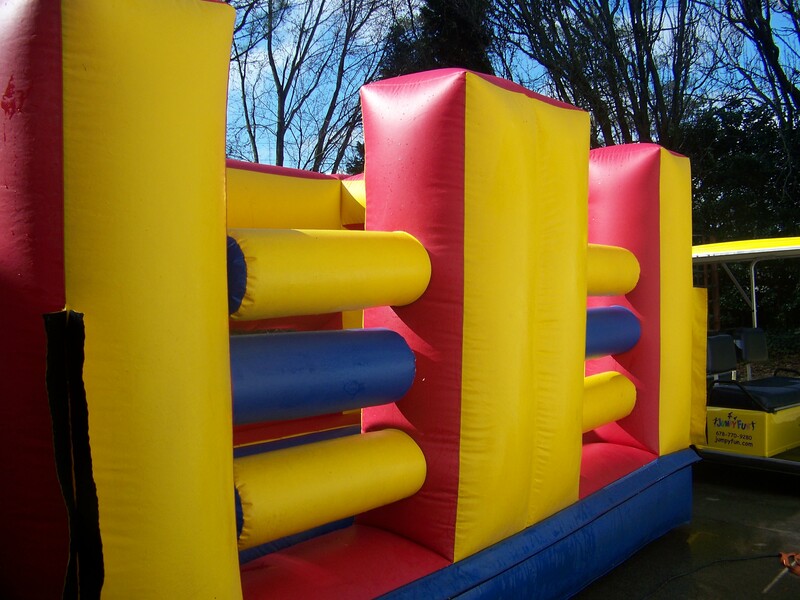 We deliver up to 30 minutes away from our warehouse (at the intersection of Chastain Rd and Bells Ferry Rd) in Kennesaw, Ga. Jumpy Fun has been trusted by Cobb and Cherokee counties for over 12 years to provide an honest service! 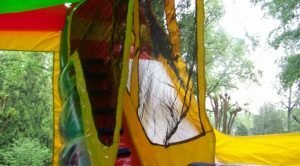 – We will not advertise a lower price or charge a delivery fee or damage waiver fee. 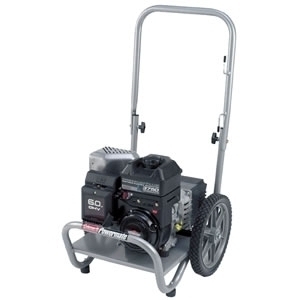 – Our website is not padded with equipment we do not have and then claim that it is unavailable. 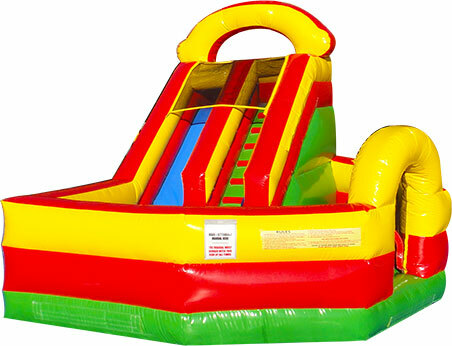 Slides and Combos are the biggest attraction of any celebration.